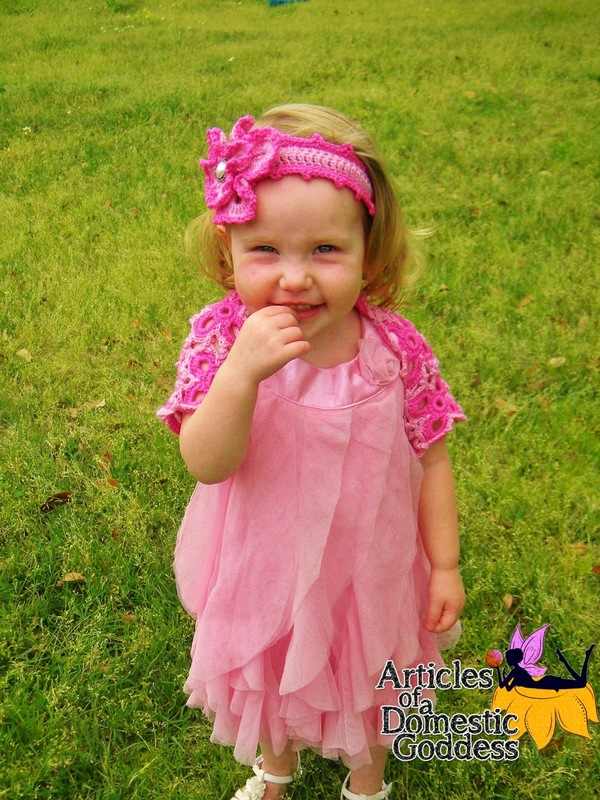 Wings of Spring Headband and Shrug Pattern Releases! Nb-3X! The Wings of Spring Headband and Shrug are both beautiful as a standalone pieces or, either or both can be used to complete the matching dress set it was designed for and helps to bring together the motif flower embellishing both pieces. 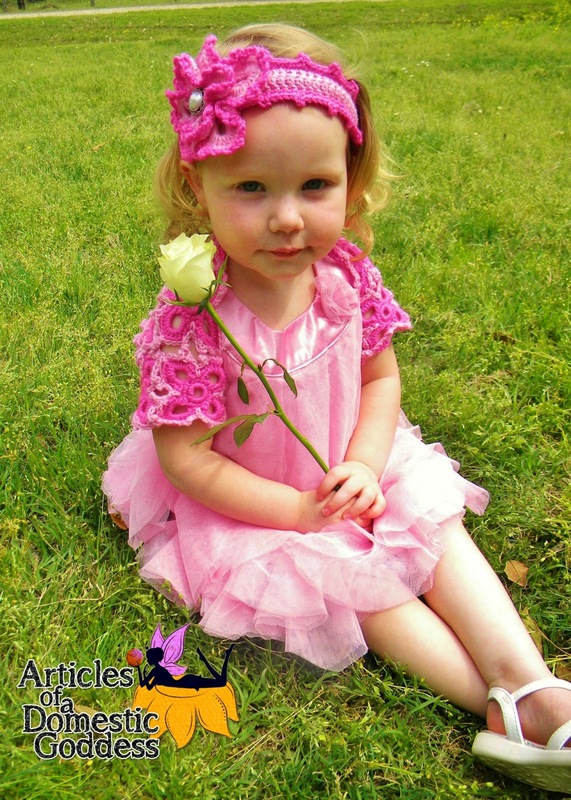 Headband is offered in all sizes from NB to Large Adult. Shrug is offered in all sizes NB to XXXL. Take a moment and go to Ravelry and check out all the tester photos of all the sizes offered!! Being a larger lady myself, I am always so disheartened when patterns only go up to large and I must to math in order to make it fit me! Shrug for the larger sizes also has a positive ease so that you are sure to feel comfortable when wearing it and not like you’re trapped. I know all too well the feeling! 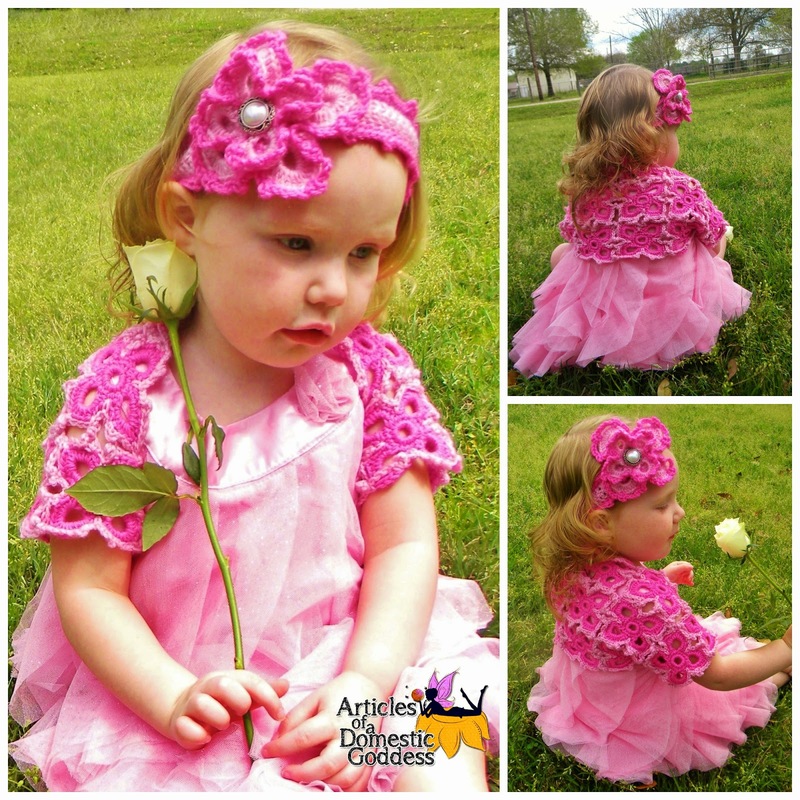 The matching, intricate dress pattern is easily followed and utilizes a multitude of techniques using Baby Bee Sweet Delight yarn and will be available for purchase after May 15th. The final masterpiece is elegant enough for the church pew but also light and airy enough for Easter egg hunting in the spring sunshine! « Follow Your Heart Pillow Pattern Releases!